Because it will be the biggest airport in the world with no fewer than five parallel runways spaced 800m apart so all can be used at the same time, and with the existing Dubai International Airport next to it, it will mean a total airport complex roughly 25 times the size of Sydney's Kingsford Smith. 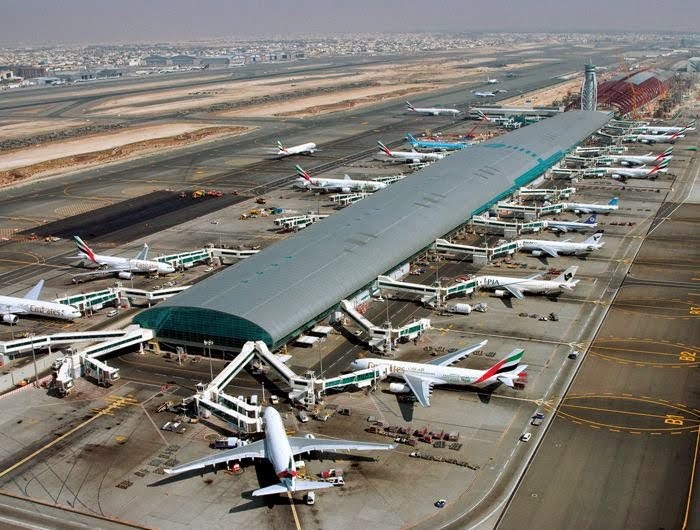 With three terminal buildings able to handle 120-million passengers a year by 2020, and 160-million a year by 2030, one terminal of the new Dubai complex will be reserved exclusively for the flights of the UAE's home-carrier Emirates, another for other major international carriers, and the third for low-cost carriers. And while it will be able to handle passengers coming off or getting onto up to 100 Airbus A380 double-decker aircraft at the one time – that's over 50,000 travellers – the new airport's planners and local Immigration and Customs authorities are already working together on how to make arriving and departing the new complex as hassle-free and as speedy as possible.